Ben & Nino Towing and Auto Repair has worked tirelessly to earn its reputation for customer service excellence in Kensington, Brooklyn. We built that reputation with a fleet of tow trucks that are operated by experienced professionals, ready to respond to your needs 24 hours a day, 7 days a week. 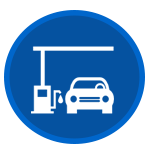 We take pride in providing our community with roadside services that help you get where you’re going. No one wants to leave their vehicle when it breaks down. There’s something unsettling about abandoning a car in a strange location, especially overnight. 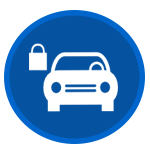 Whether the vehicle is located at your home or miles away, Ben & Nino towing will get it to a secure location or repair shop ASAP. 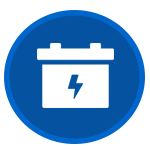 The life expectancy of a car battery is one of the great mysteries. But when they die, you can be left stranded. Fortunately, we can come to your location and jumpstart that vehicle in a jiffy. New cars have everything from GPS to Alexa, but tires are still tough to change. Whether the torque settings are too high or the old lug nuts are rusted, our roadside emergency team can handle difficult tire changeouts. Locking the keys in the car can be awkward and frustrating. But, it happens to all of us. 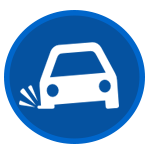 Our roadside service crew are equipped to help you promptly regain access to your vehicle. Many of us have run out of gas and had to walk to a station. If this happens to you, our drivers will deliver fuel so that you can make it to a gas station and refill. 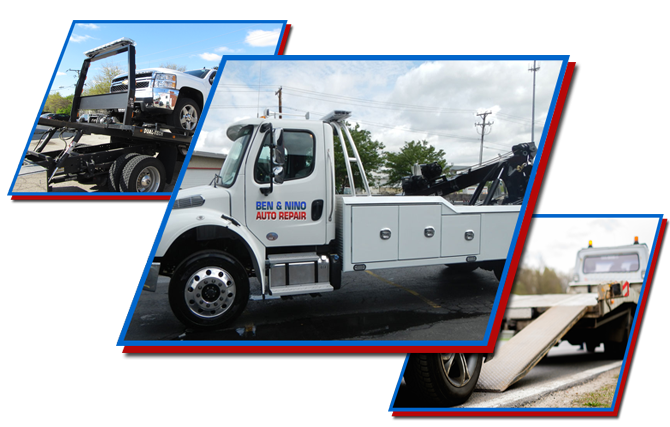 Ben & Nino Towing and Auto Repair has become a leader in roadside assistance and precision towing. We are here to assist people in the Kensington, Brooklyn, community 24/7. 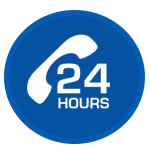 Call us anytime at (718) 339-8500.